It used to be that Steve Nash, Jammal Magloire and Rick Fox were just about all there was when it came to Canadian basketball. A Canadian being good enough to make it to the NBA was almost laughable. But guess who's laughing now eh? Last year Tristan Thompson was a top five pick and fellow Canadian Cory Joseph was a late first rounder. Looking ahead we project Myck Kabongo to be a lottery pick whenever he decides to come out and Dwight Powell (Toronto) to be a first rounder in 2013 or 2014. 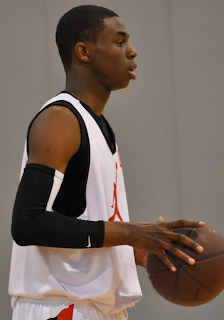 There's also Kris Joseph of Syracuse (via Montreal) who looks like a possible first rounder, Robert Sacre of Gonzaga (via B.C) who could land in the second round and Kevin Pangos, also of Gonzaga, who has shown good stuff in his freshman season. 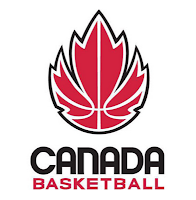 Having the Raptors playing in Toronto certainly helps and the rising popularity of the NBA and the game of basketball around the globe is helping to bring more athletes to the sport. It's also good to see the game of basketball returning to the land where it was invented. I'm sure I'm missing lots of names in the short list above. 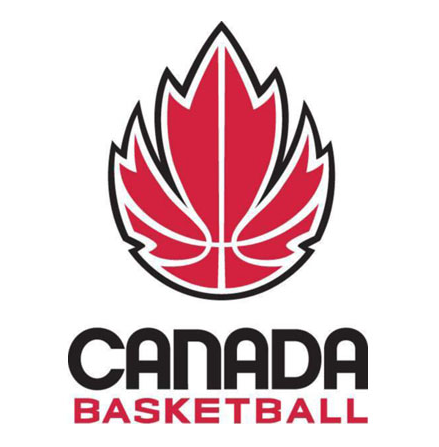 If you know of more talented up and coming Canadian ballers please add them to the comments section below or @nbadraftroom on twitter.